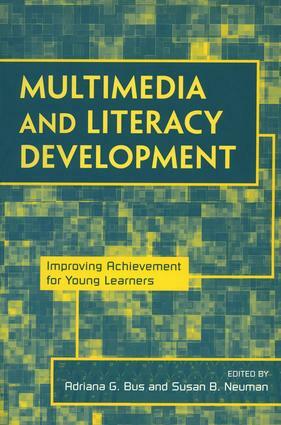 Representing the state of the art in multimedia applications and their promise for enhancing early literacy development, this volume broadens the field of reading research by looking beyond print-only experiences to young readers’ encounters with multimedia stories on the Internet and DVD. Multimedia storybooks include, in addition to static pictures and written text, features such as oral text, animations, sounds, zooms, and scaffolds designed to help convey meaning. These features are changing how young children read text, and also provide technology-based scaffolds for helping struggling readers. Multimedia applications in classroom instruction. Written in jargon-free language for an international audience of students in university courses on literacy and information technology, researchers, policymakers, program developers, and media specialists, this volume is essential reading for all professionals interested in early literacy and early interventions. Can an Intervention Program in Kindergarten Augment the Effects of Educational TV and Websites in Promoting Literacy?